Produced from the leaves of the dragonhead plant (the most active part). 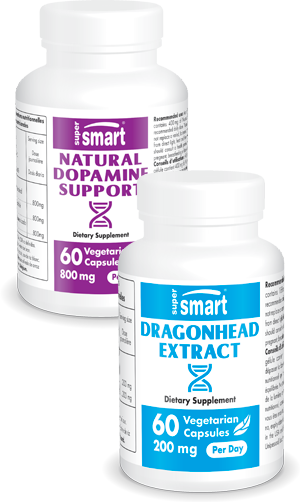 Helps replicate the effects of calorie restriction and increases longevity. Helps improve the skin’s appearance (hydration, elasticity and density) and supports its regeneration.